There could be a number of reasons why you wish to contact FN. 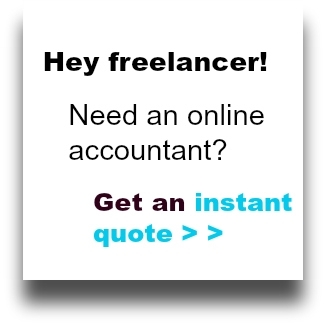 Maybe you have a question about Freelancing that you need help with. It’s possible that you may even want to write for us here at FN; that could happen, but you need to be rather good. Maybe you want to guest post or you could be interested in advertising on our website? Whatever your question, go ahead drop us a line via the below email contact form.